Here below is a list of all Miami Attractions covered on this bus tour. Q. How do I get picked up from my hotel? After booking online, call 305-222-0111 to confirm reservation and to give us your hotel details. Q. Wheel chair accessible? Yes, simply let us know so we are prepared. We are ADA approved. 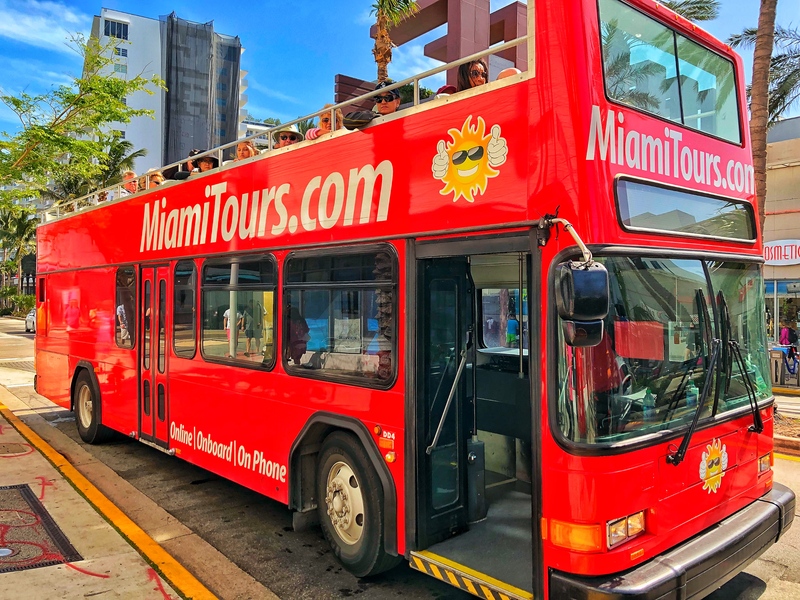 Click the button below to add the Hop-On Hop-Off Miami Double Decker to your wish list.